The anti-GMO crowd has used the labeling question to frame the issues of GMOs as one of public choice. If you are anti-labeling then you are anti-choice. 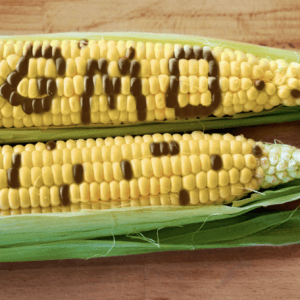 . .
Mark Lynas and Campbell seem to agree on this strategy – get rid of the choice issue, be out and proud, and then just educate consumers about the safety and benefits of GMOs. . .
. . .However, it does come down ultimately to predicting the future – how will the complex organism of society respond? Look at the organic label in the US. 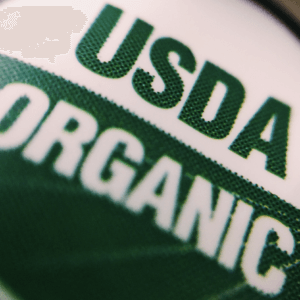 The USDA resisted an official organic label for years, based on scientific grounds. There is no evidence that organic produce is safer, healthier, or more nutritious. . . They eventually relented to the argument that they could have a limited organic label, and explain to the public that the label is not a claim for any superiority, it only has to do with the method or production not the final product. . . Their efforts were utterly futile. After the USDA organic label came into effect, the organic industry exploded, based on the false impression that organic produce is superior. . . All of the USDA caveats were promptly forgotten, if they were ever even noticed. I fear the same will be true for a GMO label. . . and anti-GMO ideologues will use the mandatory labeling to argue that GMOs are not safe. I say we fight the good fight. . . The vacuousness and deception of the anti-GMO propaganda machine is starting to get exposed. Let’s see how that plays out before we repeat the mistake of the USDA organic label. 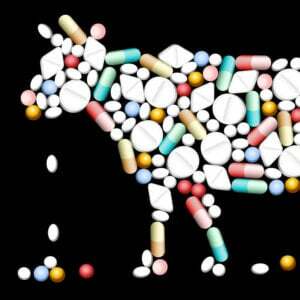 Read full, original post: Should There Be Mandatory GMO Labeling?